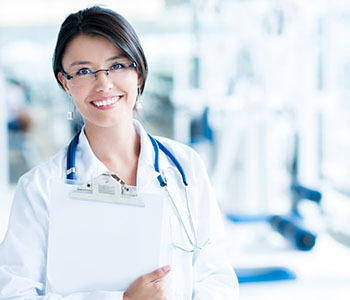 Currently, there is no procedure for physicians to follow in order to diagnose gluten sensitivity but there are a few questions that you can ask yourself to determine if you may have this condition. 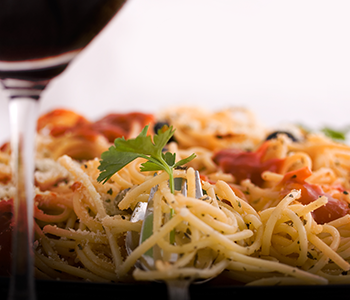 Take our gluten sensitivity test to help determine if GlutenShield® is right for you! 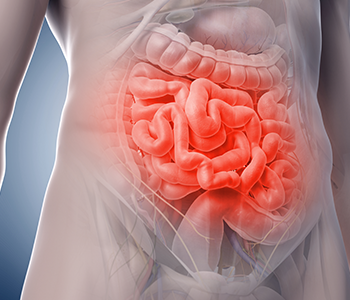 Protect against Gluten Sensitivity, Leaky Gut, Bloating, Digestive Problems, and more. 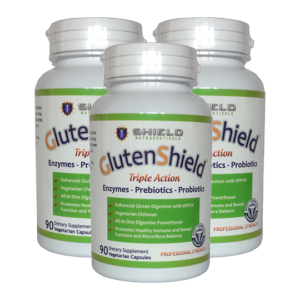 GlutenShield® has recently completed an important clinical trial. Wheat can be found in a surprising amount of foods, making a Gluten-Free lifestyle difficult. Get exclusive deals and information by joining our newsletter!